How does the project contribute to NBO - Housing Nordic's vision of ecologically sustainable housing for all people? 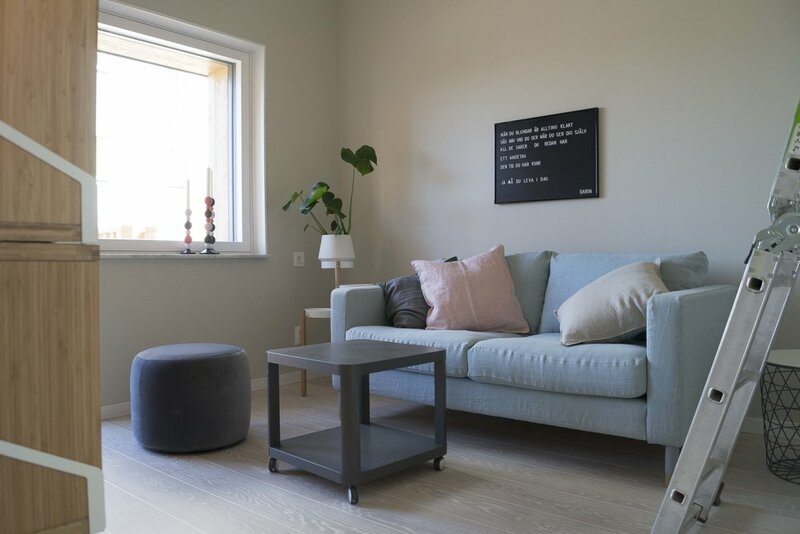 The HSB houses are built in a new part of Linköping, in an area full of life, diversity and creativity and they are sustainable from an ecological as well as an energy point of view, but sustainability is also a natural part of living in these houses. They are the first houses in Sweden to be certified as plus energy houses, as they are producing more energy from the solar panels installed than they are consuming. How does the project contribute to NBO - Housing Nordic's vision of economically sustainable housing for all people? The houses are built to last with sustainable quality, and part of the house can easily be separated to be rented out, for example to a young person. Energy costs are low and surplus energy produced by the solar panels on the roof can be sold to the energy market. How does the project contribute to NBO - Housing Nordic's vision of socially sustainable housing for all people? The houses are innovative and before they were constructed, HSB’s members were interviewed about their thoughts on the future of living. The results were implemented by the architects and the houses are designed with social areas, and a good sense of connection between the street outside and the indoor areas. A part of the house is designed to easily be transformed into intergenerational living or rented out separately. NBO är en sammanslutning av åtta kooperativa och allmännyttiga bostadsorganisationer i Danmark, Finland, Island, Norge och Sverige.